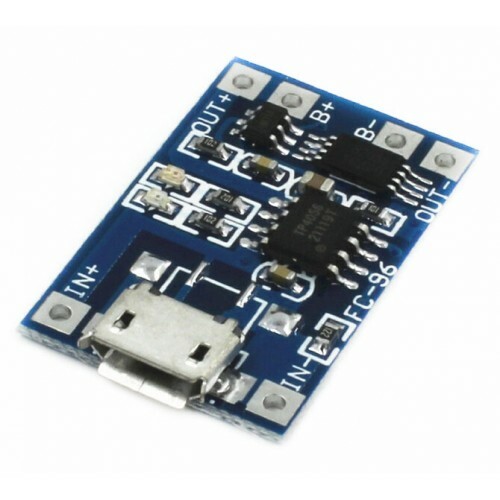 + MICRO USB female and next - pads for the power input, access 5V. B + positive then the lithium battery, B- then negative lithium batteries. OUT + and OUT- connected to the load, such as positive and negative electrodes connected mobile booster plate or other load.